Years after Turkey invaded Cyprus in response to a 1974 military coup by Greek nationalists on the island, leaving it split between zones of control by Turkish and Greek-origin Cypriots, a Greek Cypriot has been allowed to return to the north and reclaim his family’s land for the first time, Greek newspaper Kathimerini said. 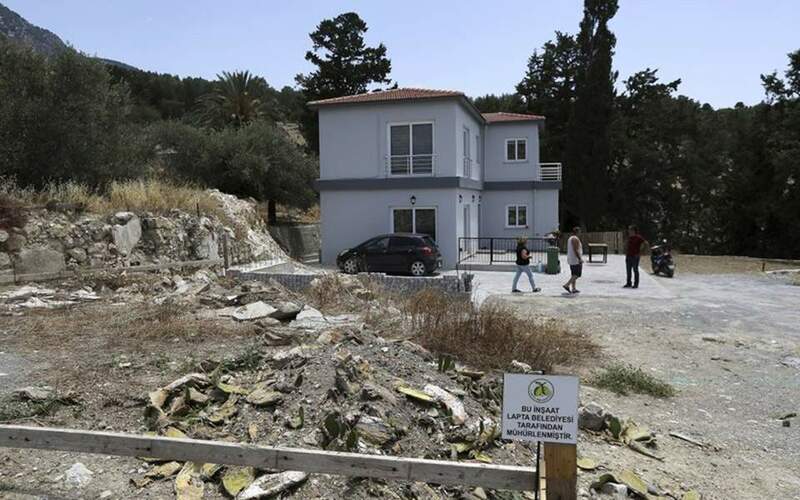 However, the return of Nicholas Skourides has worried many Turkish Cypriots who are living in properties formerly owned by displaced Greek Cypriots, as they are worried that if it becomes a trend they might lose their homes. He had applied to the Turkish Cypriot Immoveable Property Commission, a body set up by the European Court of Human Rights in 2006, and been granted the former land back. However, Commission President Ayfer Said Erkmen said he estimated that only 1 percent of Greek Cypriot applicants would get their land back.